ConvertKit is an easy-to-use email service provider for bloggers and online business owners. It’s simplistic in design but it does require a bit of foundational knowledge to understand how and when to use each function. 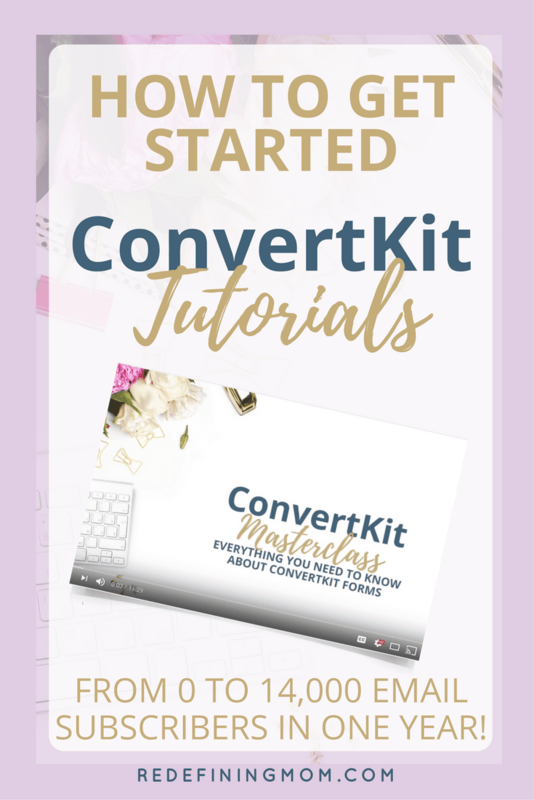 I teach you everything you need to know about ConvertKit in my free email marketing tips series: ConvertKit Tutorials. Unlike many of the other email service provider options out there, ConvertKit packs a lot of power into a simple interface making it easy to use even for those of us who aren’t very technical. 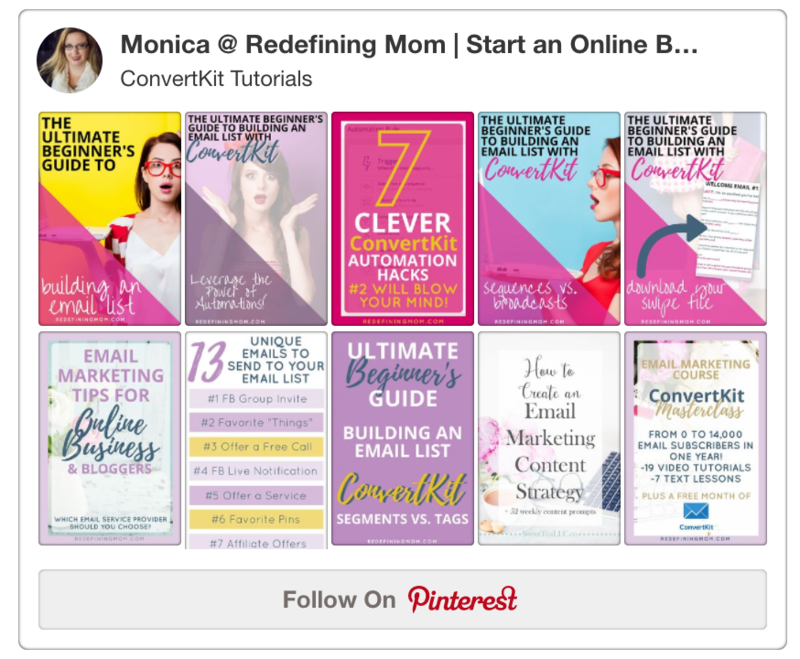 Follow my ConvertKit Tutorials Pinterest board for more tips and tricks on how to use ConvertKit! Learn all of my advanced tricks for how to leverage ConvertKit in my business by joining my ConvertKit course, ConvertKit Masterclass. 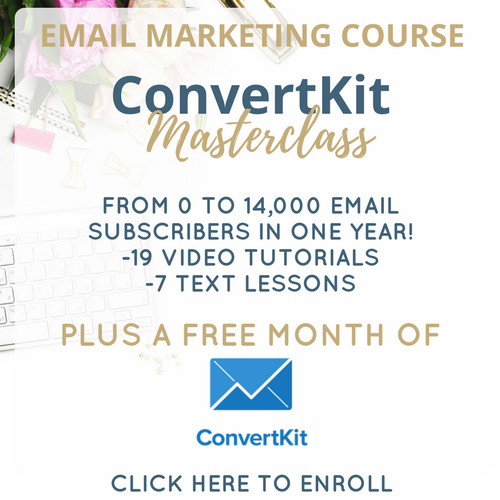 In ConvertKit Masterclass, I show you exactly how I leveraged ConvertKit and email marketing to grow my monthly income to over $10,000/month. I went from 52 to 14,000 email subscribers in just 8 months!